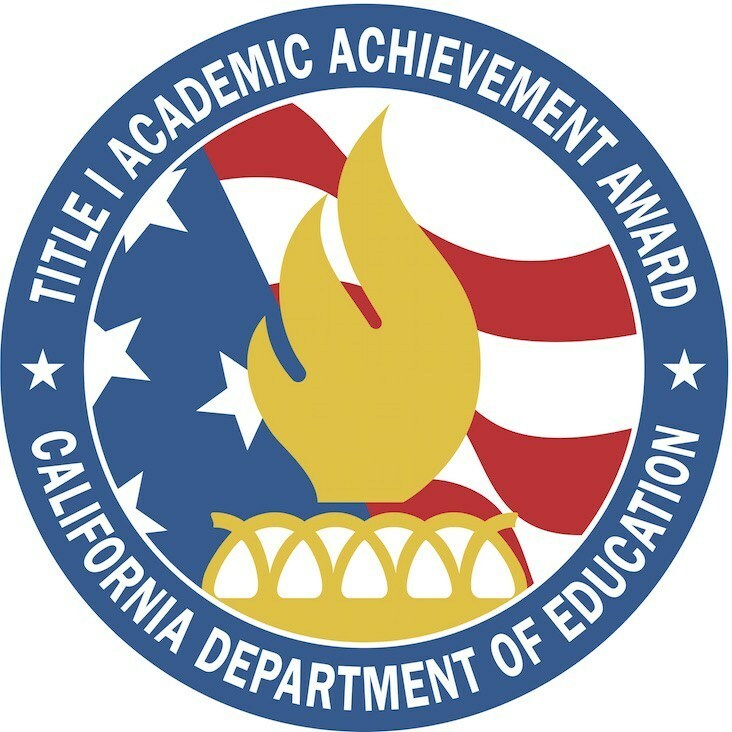 California Schools Selected for 2015 Honor Roll by a National Campaign of Business and Education Leaders - SOUTH PASADENA, Calif. (May 27, 2016) – Educational Results Partnership (ERP) and the Campaign for Business and Education Excellence (CBEE) recently announced Arroyo Vista, Marengo, Monterery Hills, South Pasadena Middle School and South Pasadena High School as five of 1,714 public schools in California to receive the title of 2015 Honor Roll school. The Honor Roll is part of a national effort to identify higher-performing schools and highlight successful practices that improve outcomes for students. Schools receiving this distinction from leaders in the California academic and business communities have demonstrated consistent high levels of student academic achievement, improvement in achievement levels over time and reduction in achievement gaps among student populations. For high schools, the Honor Roll recognition also includes measures of college readiness. "We are proud to be recognized by education and business leaders in California as having Honor Roll schools in South Pasadena," said Dr. Geoff Yantz, superintendent. "Our teachers and administrators work tirelessly to keep the focus on high expectations and student academic achievement and continuously to improve our practices. This hard work and dedication is paying off for all of our students, no matter their background." SOUTH PASADENA, Calif. (April 24, 2017) – California Superintendent of Public Instruction, Tom Torlakson, recently announced that South Pasadena High School and Middle School will be honored as Gold Ribbon Schools for their outstanding educational programs and practices. 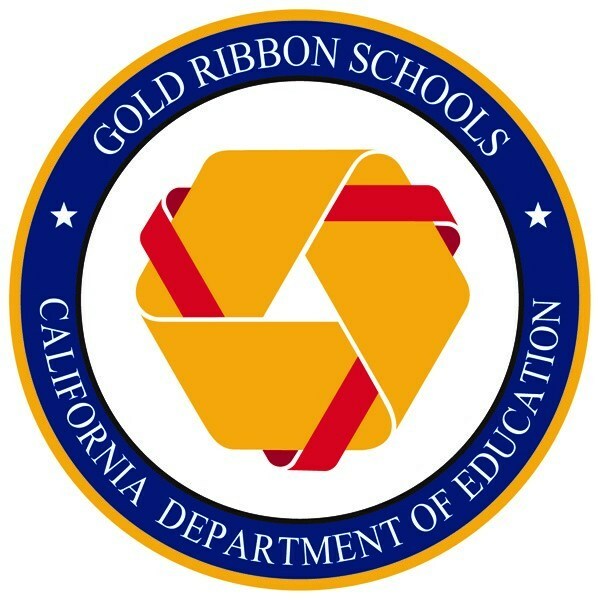 Gold Ribbon School Awards recognize California schools that have made gains in implementing the academic content and performance standards adopted by the State Board of Education. These include the California Standards for English Language Arts and Mathematics, California English Language Development Standards, and Next Generation Science Standards. This year, 275 secondary schools earned the awards, based on a model program the school has adopted that includes standards-based activities, projects, strategies, and practices that can be replicated by other local educational agencies. The award honored elementary schools last year. 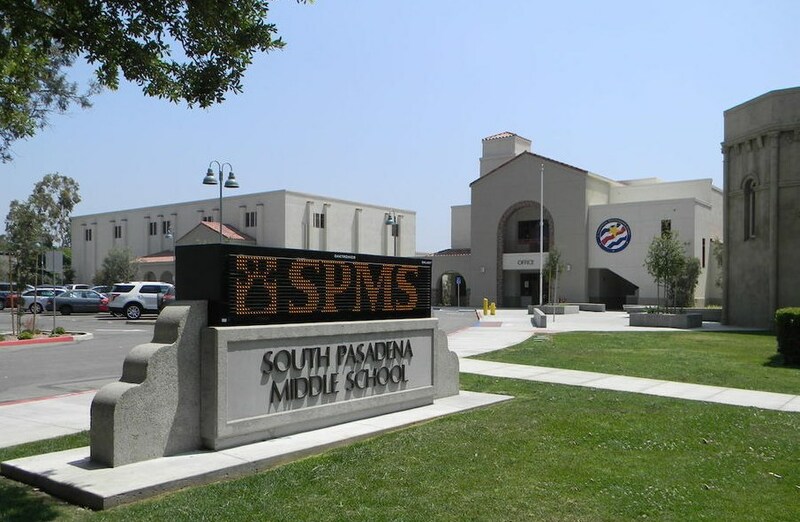 South Pasadena High School developed a model career technical education practice by creating multiple pathways to prepare all students for post-secondary experiences. By offering students a variety of articulated, UC-approved classes based upon their areas of interest, SPHS engages students in all aspects of the learning process, positively impacting schoolwide achievement. Additionally, students have the opportunity to participate in various Career Technical Student Organizations and to interact with community business leaders through advisory panels and the internship program. SPHS plans to continue expanding the pathways so that students remain engaged in high school coursework, evolving as the next generation of college and career-ready individuals. "Our challenge was to identify and explain one exemplary practice from the many great programs we offer,” said SPHS Principal Janet Anderson. “We selected the Career Technical Education (CTE) and Project Lead the Way (PLTW) pathways for college and career readiness. Together, our pathways create comprehensive opportunities involving many academic, artistic, and business disciplines. A large variety and number of students and teachers are included. I am thrilled that the State has recognized our success with the Gold Ribbon Award." 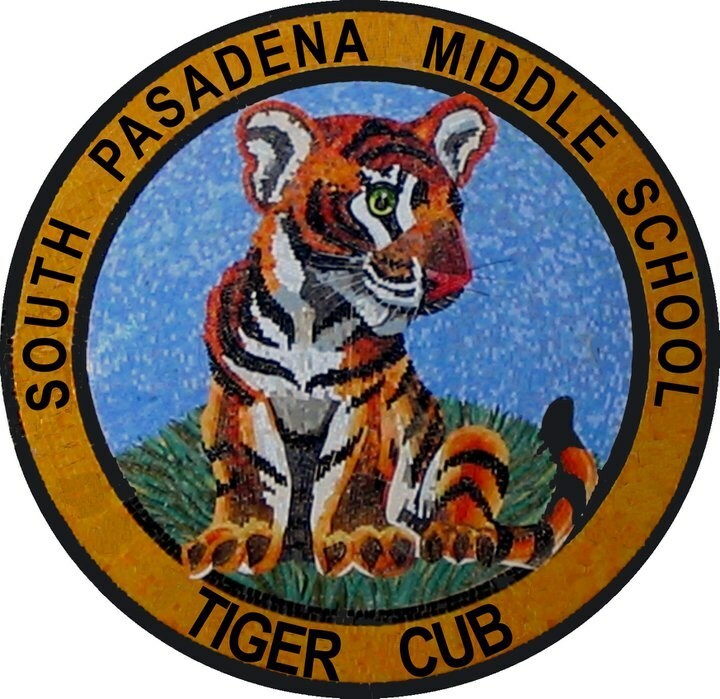 South Pasadena Middle School won the Gold Ribbon Award based upon the model practice of integrating technology to build global citizens. By integrating technology into the core academic and elective classes, technology has become a vehicle for acquiring new knowledge, thinking critically about relevant issues, and collaborating in meaningful way so that students can communicate their creative solutions to real-world problems. Whether using Chromebooks to research an English assignment or Gizmos to conduct virtual science experiments, the use of technology impacts the students daily. "The Gold Ribbon award is a reflection of the dedication and work done by the entire SPMS school community, said Principal Dave Kubela. “Our application focused on the use of technology, but it was also about the integration of higher level learning strategies into the entire school day, including our STEM Engineering pathway, Broadcast Journalism elective and core curriculum. The goal is to give students as much of a real-world application to their learning as possible. I am so proud of our staff and students." 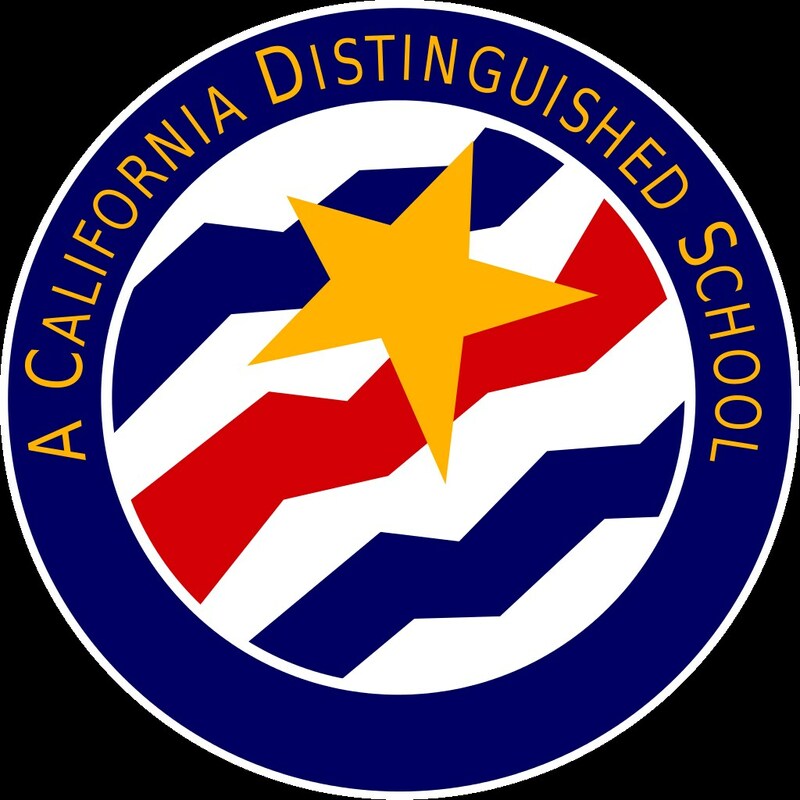 The Gold Ribbon School Awards are temporarily taking the place of the California Distinguished Schools Program while California creates new assessment, accountability, and continuous improvement systems. The 2017 award-winning schools will be recognized later this month during regional ceremonies held in Costa Mesa, Santa Clara, Los Angeles, Visalia, and Sacramento. Please visit the California Gold Ribbon Schools Program on the California Department of Education’s website for additional information. 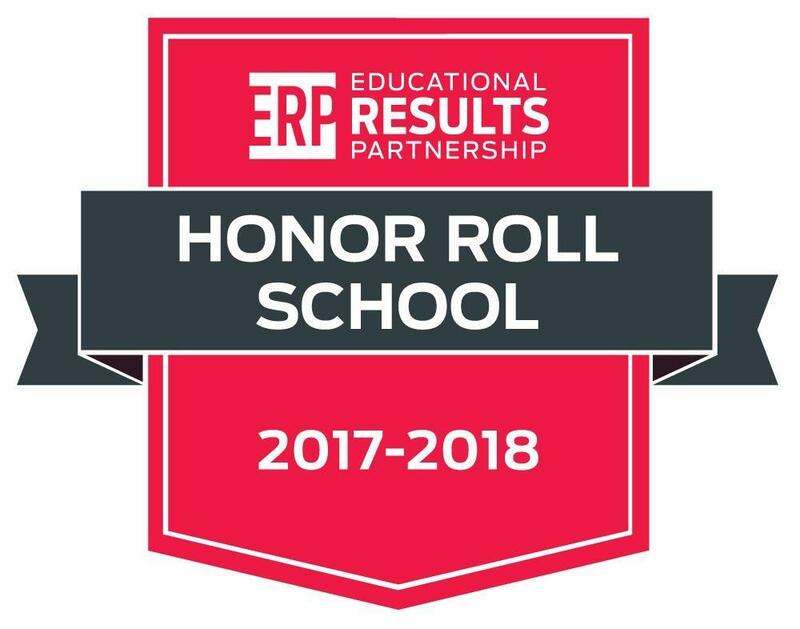 Educational Results Partnership and the Campaign for Business and Education Excellence recently selected Marengo, Monterey Hills, South Pasadena Middle School and South Pasadena High School to be named as 2017-2018 Honor Roll Schools. The Honor Roll recognizes public elementary, middle, and high schools that demonstrate consistently high levels of student academic achievement, improvement in achievement over time, and reduction in achievement gaps. For high schools, Honor Roll recognition includes high college readiness in students. This year, the California Honor Roll recognized 1,798 higher performing schools that are distinguished for their academic achievement and for closing achievement gaps. Congratulations students, parents, staff, teachers, and administrators!